How’s the weather in your neck of the woods? Here in Texas, the first few days of Spring have rolled through and it has us itching to get outside. 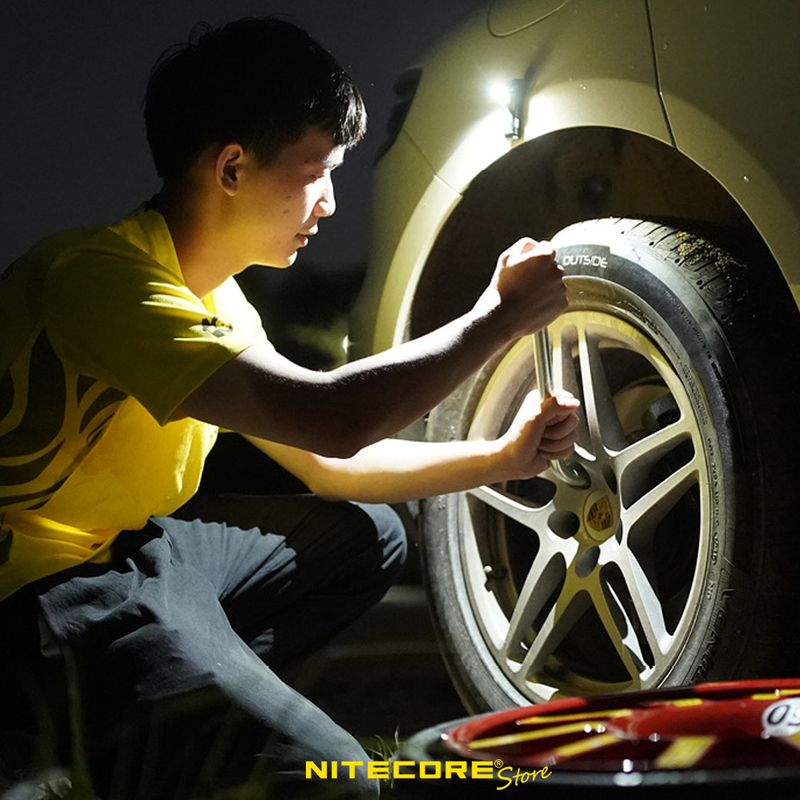 In that spirit, we put together this blog to give you a heads up on the best gear NITECORE has to offer for camping and outdoor sports. 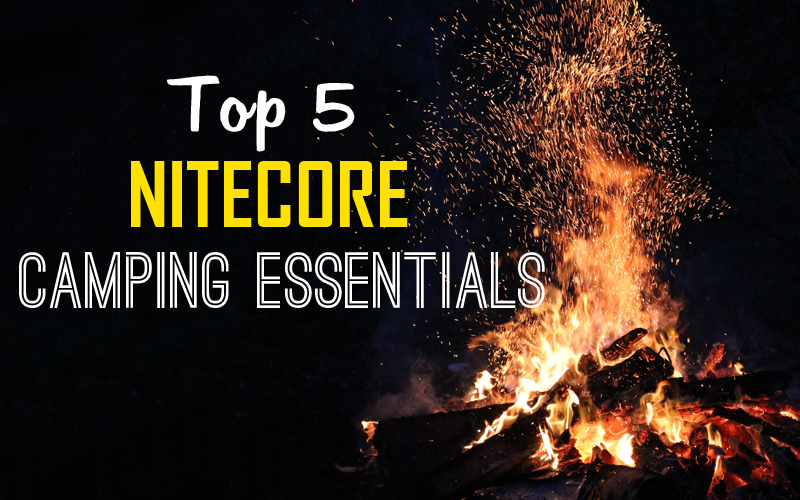 Whether you prefer to keep it lightweight and minimal or have a full RV at your disposal, we put together a list of our top 5 camping essentials from NITECORE that will make your next camping trip safe and fun. We wouldn’t dream of going camping without a lantern in our gear, and neither should you. From sitting around the picnic table well after dark to reading in the tent, having access to a lantern that can evenly light a space is a must-have. 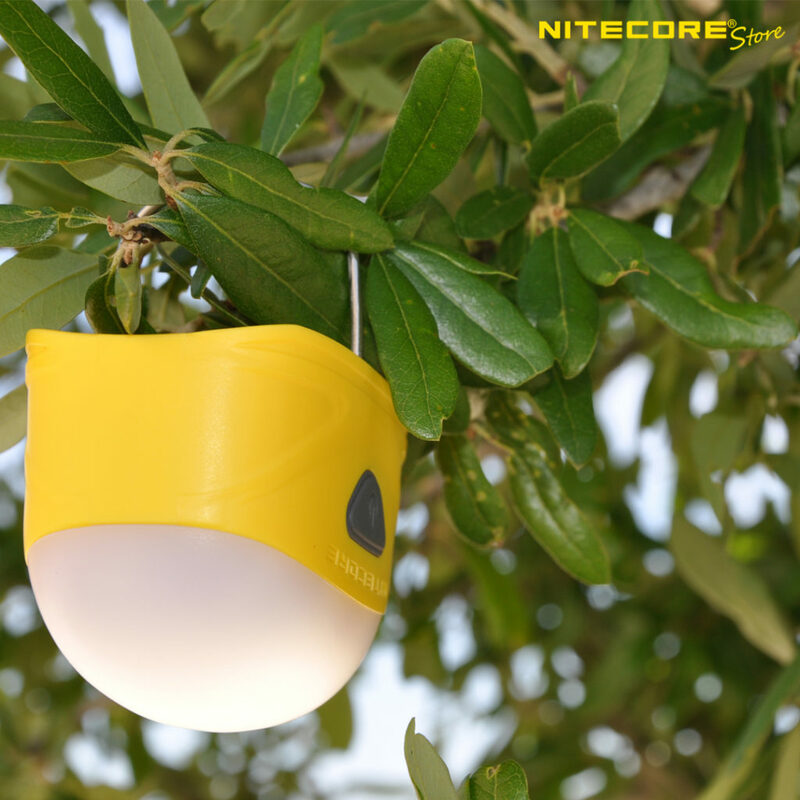 Nowadays, LED lanterns like the NITECORE LA30 give you the illumination power of a traditional propane lantern (and in some cases, even better) yet does away with dangerous fuel/flame and can be carried in your back pocket. For the most compact option, there’s even the LA10 which is roughly the size of a tube of chapstick. If you’ve ever had to set up camp in the dark, you probably already know how important it is to have a headlamp. Trying to angle a normal flashlight where you need it can be a pain, and lanterns may not get light where you need it either. Headlamps bridge the gap by giving you wide-angle lighting without tying up your hands. 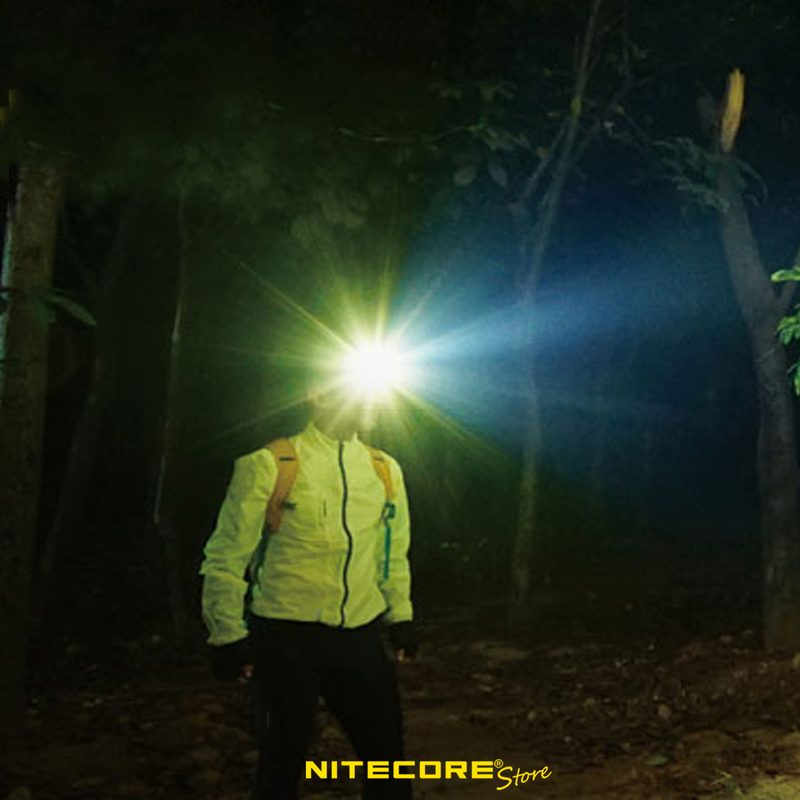 There are a wide-range of headlamps available, but we find adding a lightweight option like the NITECORE NU32 is perfect for camping, especially if you’ll be carry other lighting tools as well. At this point, you’re probably thinking that another lighting tool is a little overkill, but in our book, you can never be too prepared. 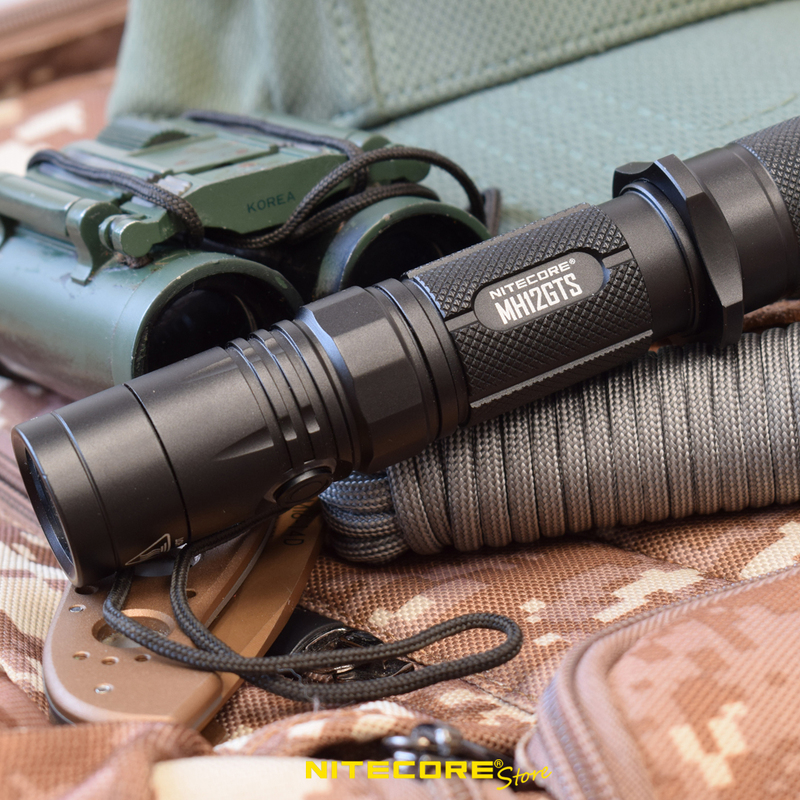 Bringing along a rechargeable flashlight like the NITECORE MH12GTS gives you access to some of the brightest outputs possible (1800 lumens!) and is more suited for searching distances and target illumination. Keep it in your back pocket and have access to this important tool whenever you need it most. Going outdoors doesn’t have to mean abandoning technology completely. If you have lots of gear that uses li-ion batteries, a charging option like the NITECORE F2 will help you keep your batteries (and gear!) charged. Pair it with a solar panel or power bank, and the F2 can quickly charge two 18650 batteries at once. Or use a charged battery to power your other devices like cell phones and tablets. The flexibility this compact and lightweight device gives will be a game changer. For signaling and alerting others, carrying a whistle when you’re out in the woods is one of the easiest ways to stay prepared for emergencies. 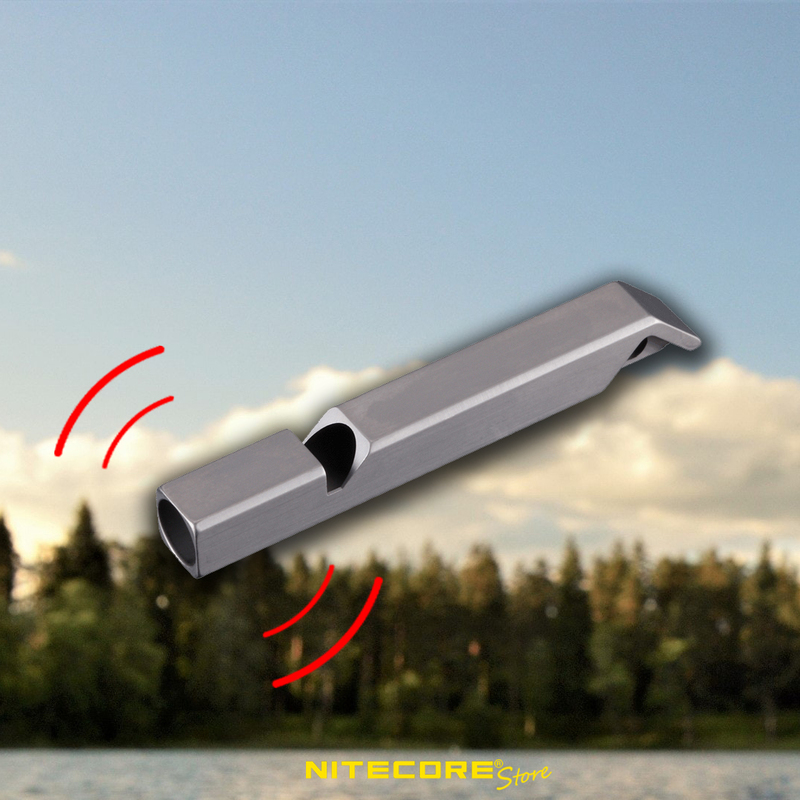 A high quality whistle like the NITECORE NWS10 titanium whistle can reach up to 120 decibels so you’ll easily be heard while the lightweight body can be carried on your keychain, around the neck or in your pocket. This last one falls in the “not a requirement, but really nice to have” category. Car camping, RV’ing or even traveling to your drop in point, chances are you’ll want to charge up your electronic devices before you head out to explore. 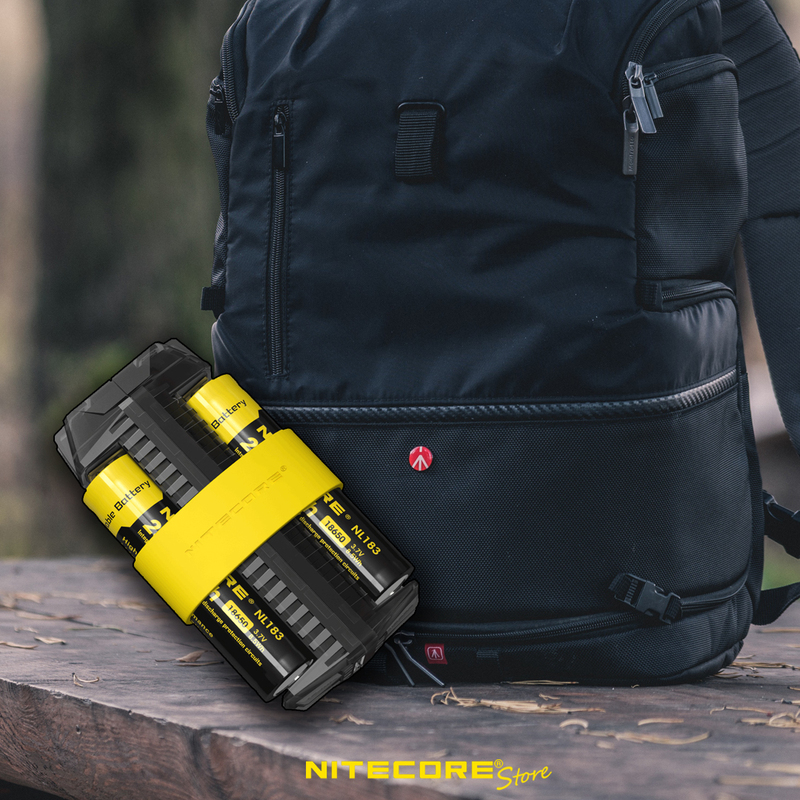 The NITECORE VCL10 charges all your flashlights, tablets, cameras and other devices quickly so you can get out and go. There’s also a backup white and red emergency flashlight that can attach to the side of your car with its magnetic body for emergency repairs. Or set it to red flashing and a light sensor will tripper a rapid flash when oncoming traffic is detected to alert others. There’s even a glass breaker tool to make this a must-have gadget for car trips. Take our gear-ready challenge with this downloadable camping gear checklist. Whether you’re putting together supplies for your first trip or 20th, we’ll make sure you have everything you need to explore the great outdoors safely. Did we miss something? Tell us in the comments below what gear you wouldn’t even think of leaving home without.